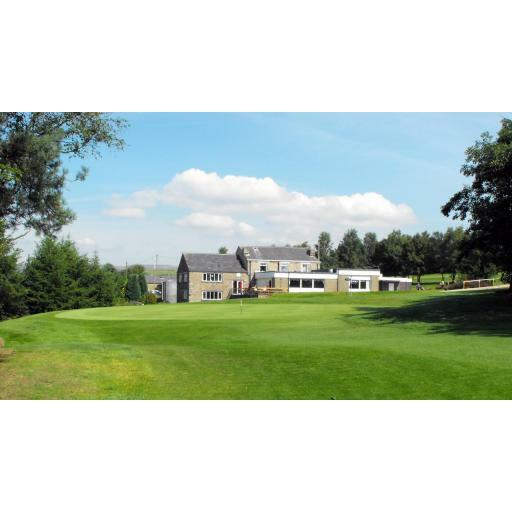 Today's event was played at Walmersley Golf Club near Bury, The weather was great again, sunny with light winds. The course was in great condition for the time of year, we had lots of complementary comments about the course, especially from the lads who had not played it before. The Club generously put on Free chips and soup after play, as an apology for the greens not being as good as normal the last time we went last summer after the hot weather. Scoring was good again particularly the winners, with 93 pts, having an ex member as a secret weapon! !